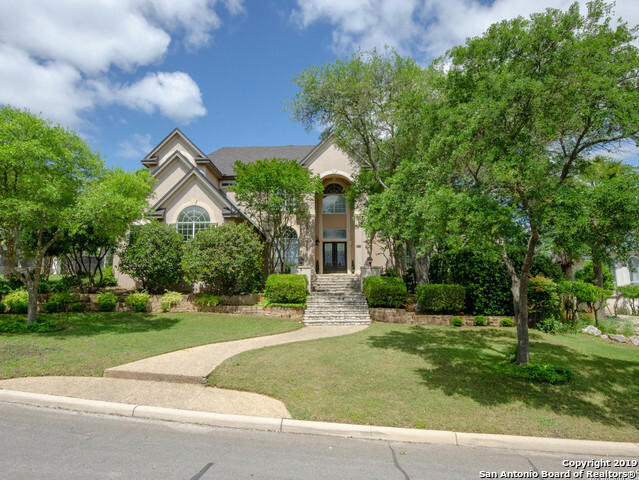 All GREYSTONE COUNTRY ES homes currently listed for sale in San Antonio as of 04/26/2019 are shown below. You can change the search criteria at any time by pressing the 'Change Search' button below. "Views! Amazing backyard w walking trails! $5,000 bonus to buyers agent! 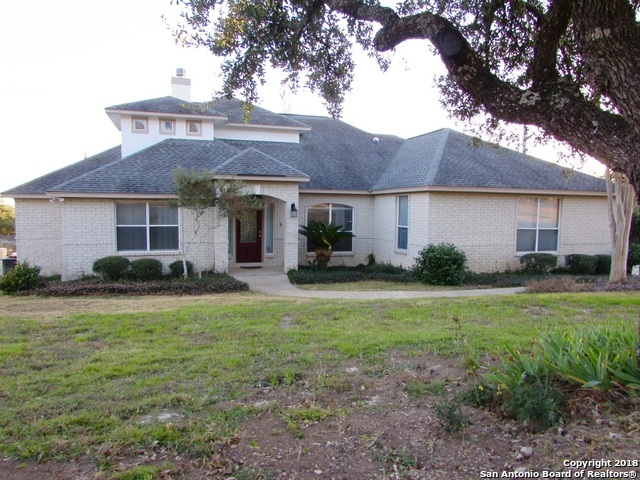 Seller offers buyer $15,000 towards buyer's closing costs at closing. 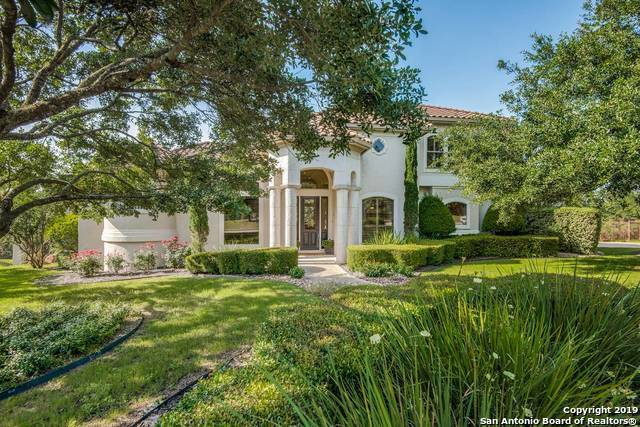 Exquisite Burdick home w spectacular views & resort style backyard w/ pool,spa & covered patio. 5 BR/5 BA w picture windows,plantation shutters, & barreled ceilings. Formal DR & LR w hardwood floors. Master BR w nearby study has outdoor access, gym,& updated master bath. Kitchen w granite opens to elegant FR w/built ins & Fireplace. Upstairs w/ large game"
"Enjoy a lifestyle of luxury within this superior family estate. Living space renovated to the highest standards, updated in custom home with the greatest attention to design and quality. Kitchen features Samsung Flex duo double convection oven, warming drawer and fully programmable features with a Wi-Fi connectivity. Restorative master spa bathroom with Italian hand-crafted cement tile, curb-less shower. 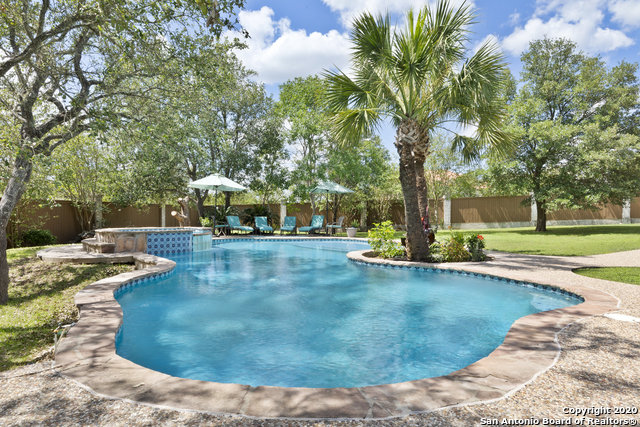 Resort-style grounds offers sparkingling pool and multiple lounging areas. Enjoy Hill cou"
"GREYSTONE EXSQUISITE!! A grand arch ushers you through a double lead glass doorway where an expansive entry boasts of elegance. Formal dining encased with detailed artistry. Wood adorned study with generous built-ins. A formal living offers a captivating triple arch view of the patio and pool. The chef's delight granite island kitchen is open to the family with soaring ceilings. Private master suite with spa bath and designer closet. Retreat to the covered patio and cool blue waters by the pool "
"Beautiful Mediterranean Villa in Prestigious Greystone Community, 24 hour Guard Gated. A Spacious 4 bedroom 3.5 bath. Multiple living areas with marble floors are ideal for entertaining guest. Luxurious Master suite with large walk in closets, has updated carpet with a gas fireplace. Built in entertainment system with surround sound speakers. Beautiful Gourmet Kitchen with island that includes Reverse Osmoses! Study with built in. Central Vacuum through out house. Large covered porch." "Beautiful 1 1/2 story home with 3 car garage is set on a spacious acre lot with unlimited potential. Quiet gated/guarded community conveniently located within walking distance to Wholefoods/Fine Dining/Shopping. Top rated schools. Open floor plan with large windows and lots of natural lighting, excellent for entertaining. Updates include floors, paint, light fixtures, bathrooms, beautiful sauna, gas fireplace. Spacious covered patio and a large balcony on the second floor with view of the downto"